Elizabeth Kolbert is a staff writer for the New Yorker. Her most recent book, The Sixth Extinction, received the Pulitzer Prize for general nonfiction in 2015. 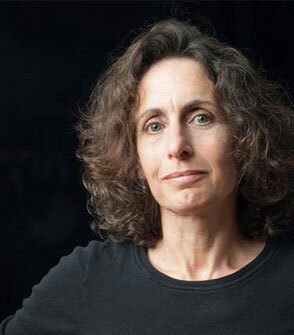 She is also the author of Field Notes from a Catastrophe: Man, Nature, and Climate Change, and the editor of The Best American Science and Nature Writing 2009. Kolbert is a two-time National Magazine Award winner, and has received a Heinz Award, a Guggenheim Fellowship, and a National Academies communications award. Before joining the staff of the New Yorker, she was a reporter for the New York Times. A graduate of Yale University, Kolbert was a Fulbright scholar at the Universität Hamburg. She is a visiting fellow at the Center for Environmental Studies at Williams College, and lives in Williamstown, Massachusetts. 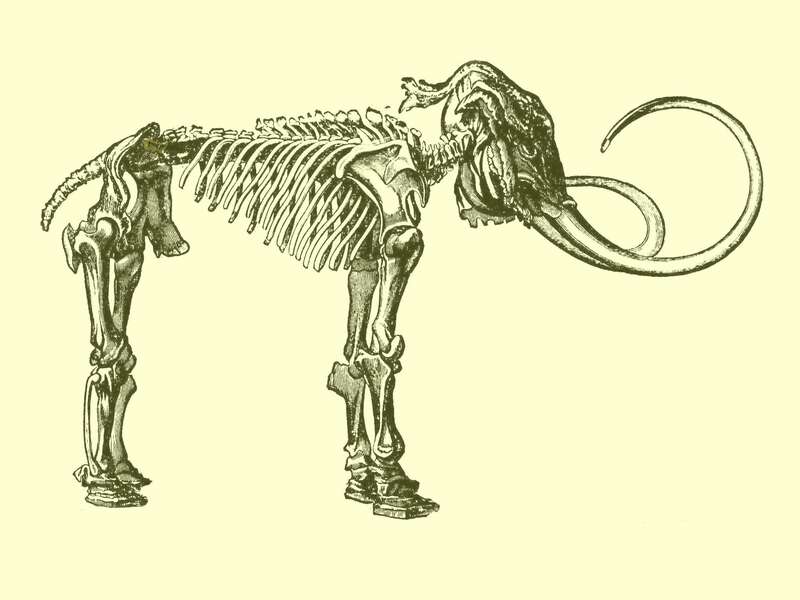 Pulitzer recipient Elizabeth Kolbert details what the possibility of extinction means for both humans and the millions of other species who share the planet.